As the industry’s charity, Jewelers for Children (JFC) is generously supported by those who create and sell fine jewelry and watches. Manufacturers, retail jewelers, trade associations, watch companies and those who provide professional services to the jewelry industry unite on behalf of children in need. All net proceeds exclusively benefit Hope and Heroes Cancer Fund. 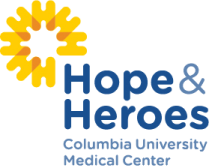 Hope and Heroes is dedicated to assisting children and their families being treated for pediatric cancer at Columbia Presbyterian Medical Center. Program Recognition and Company Logo on Event Sponsor Board. Trump Golf Links at Ferry Point has been designed to the absolute highest level standard and quality by the famed Jack Nicklaus. You will experience not only an incredible course, but five star facilities, world-class hospitality and amazing views everywhere you turn. The rolling mounds of golden fescue bordering 7,407 yards of pristine tees, fairways and greens, creates a golf experience unlike any other, let alone being located only 10 minutes from Manhattan. This course has received extraordinary reviews from architects, writers, and other industry professionals. 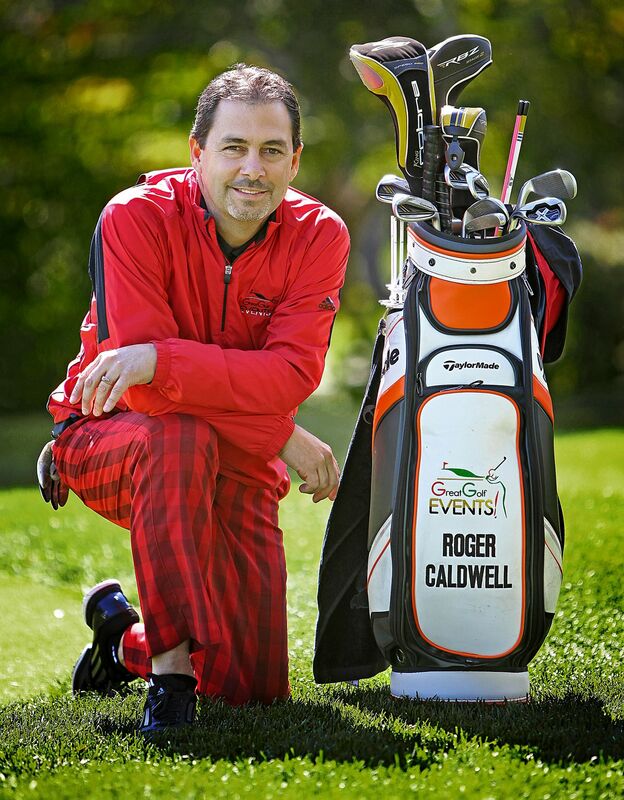 This spectacular property will soon host the most significant and prestigious events in golf.